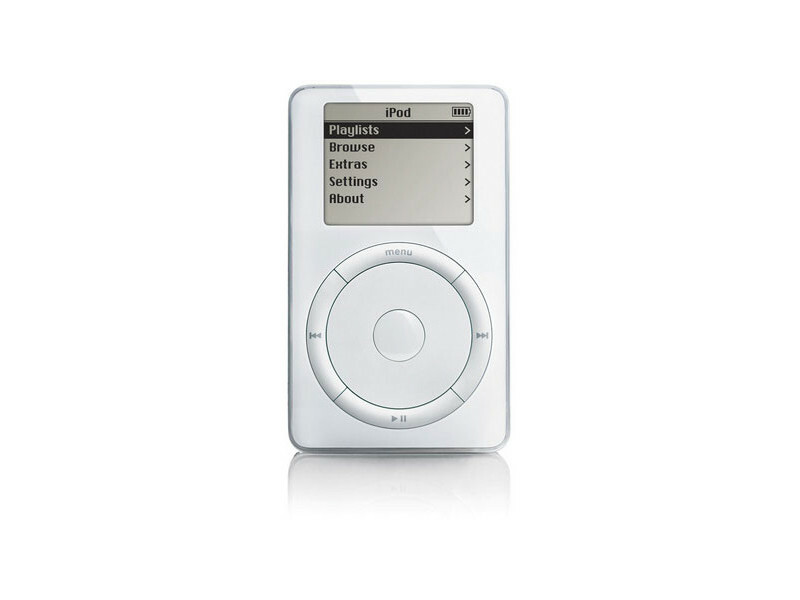 The first ipod launch by Apple was in October 2001. 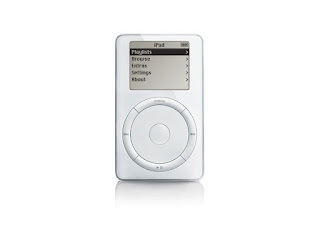 It had a 5gb hard disk and could store 1000 songs in you pocket. Slightly less well remembered is that it used a FireWire port, standard on a Mac, and synced with iTunes only on a Mac. It was only a Mac product. That mean't it reached a tiny fraction of home computer users. Even if 100% of all Mac users bought an ipod around 90% of computers would not be able to use it. This was because they used Windows. Not only did no version of itunes exist for Windows the hardware interface, FireWire, was rarely found on a Windows PC and was usually an expensive add-on card. To expand the sales of ipod it would have to go for the Windows market. 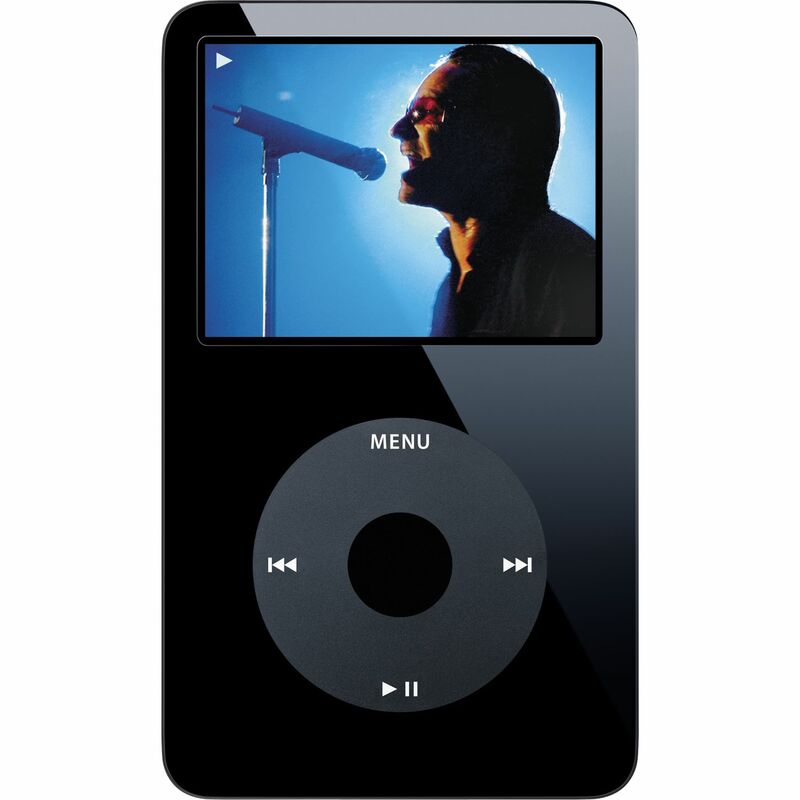 Apple first did a deal to get another music software program for Windows to sync to the ipod. Eventually itunes was available for Windows and the ipod used a USB cable to sync. The ipod took off. When the iphone was launched in 2007 it was immediately available for Windows due to a version of Itunes being available. Steve Jobs used to say that people wanted to own their music not rent it. So Apple pretty much ignored the streaming music services like Spotify. Even Microsoft has had streaming services - Zune, Xbox Music and now Groove. All this changed with the release of Apple Music in 2015. Like most Apple products it works only on Apple devices. Apple Music is a streaming service that you use with your iphone. However there is also an app for Android. Nothing for Windowsphone, no app for Windows 10 UWP (Universal Windows Program). Apple's view of the world is that they are the premium mobile device company and their competition is Google and Android. Microsoft Windows is now a legacy consumer platform with itunes. Just a few years ago Microsoft was a serious player in the consumer computing space, Steve Ballmer, the former CEO would bite off the hand of any journalist with an iphone near him. He would carry a Windows laptop and a Windowsphone everywhere. Today Microsoft is the enterprise and cloud company. Making Windows for consumers is a legacy business. Xbox One is a outlier. They are not interested in consumer products. You can tell the most important consumer technology companies by the apps on iphone and android. You can tell the company Apple thinks is the biggest market for their products because their music app is available for Android.